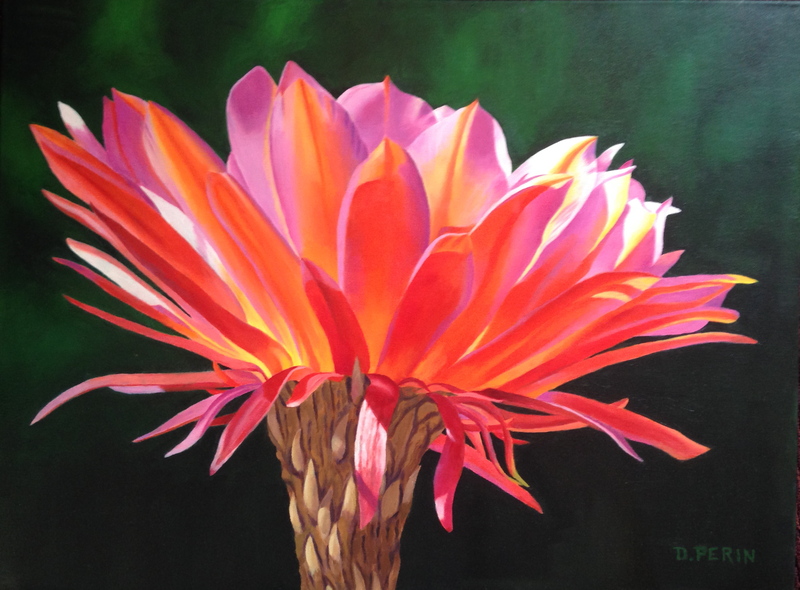 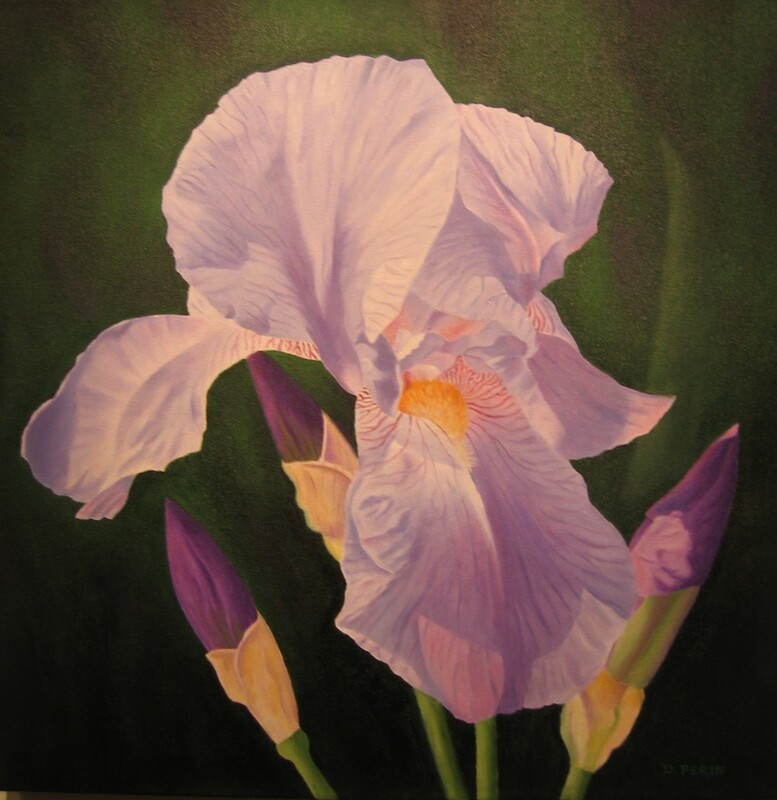 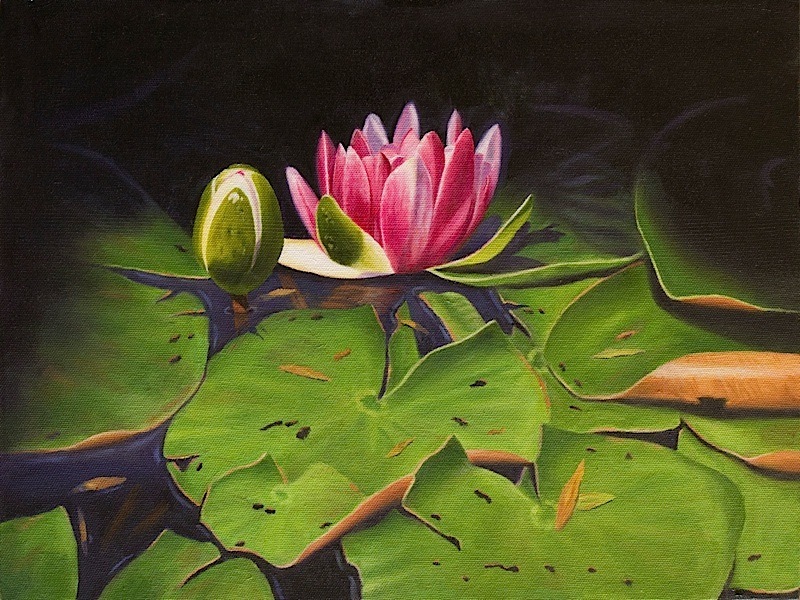 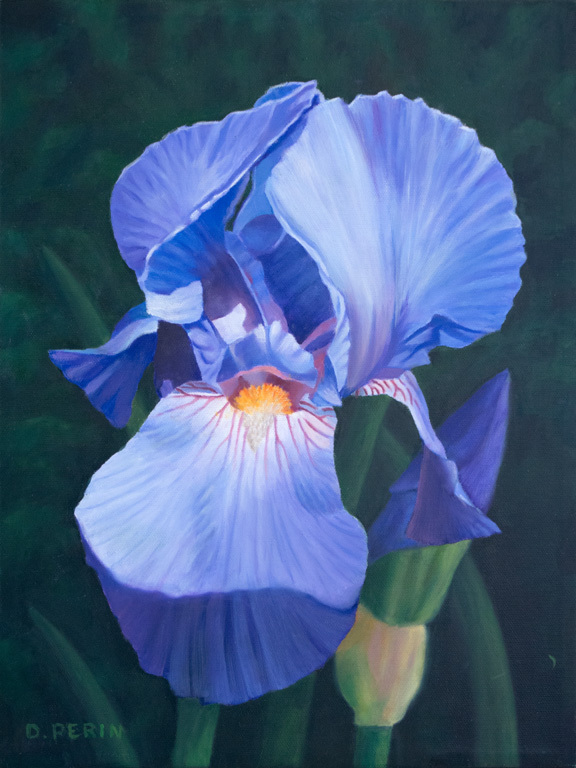 Rich hues, an eye for detail and blossoms that rise from the canvas are the signature hallmarks of Dan Perin’s oil paintings. 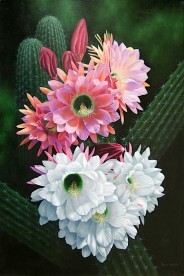 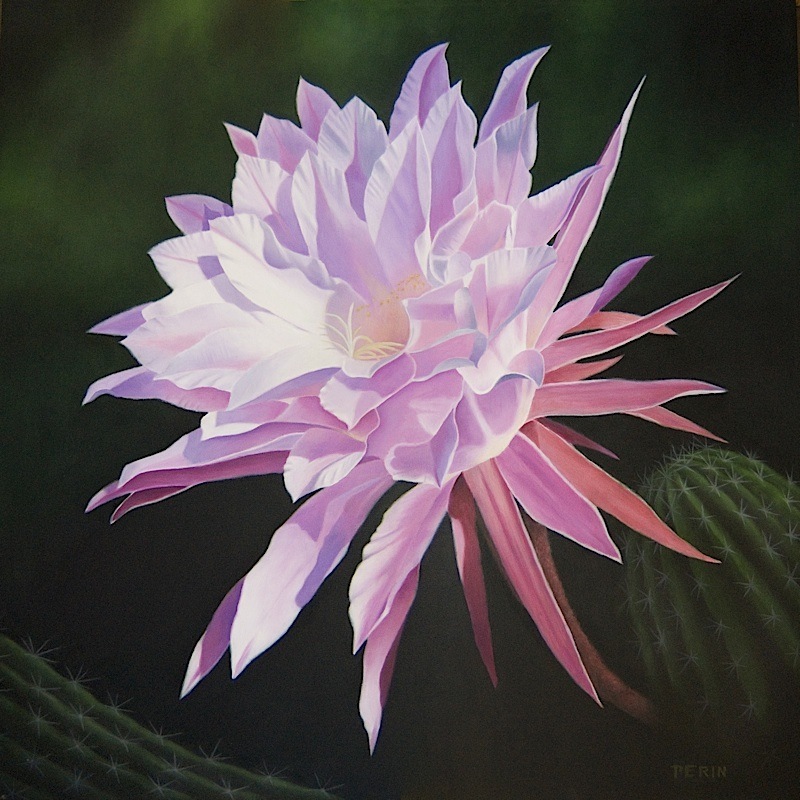 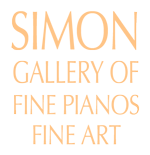 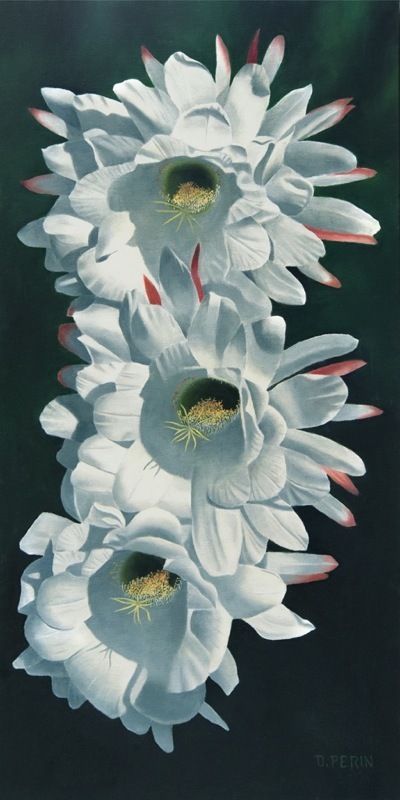 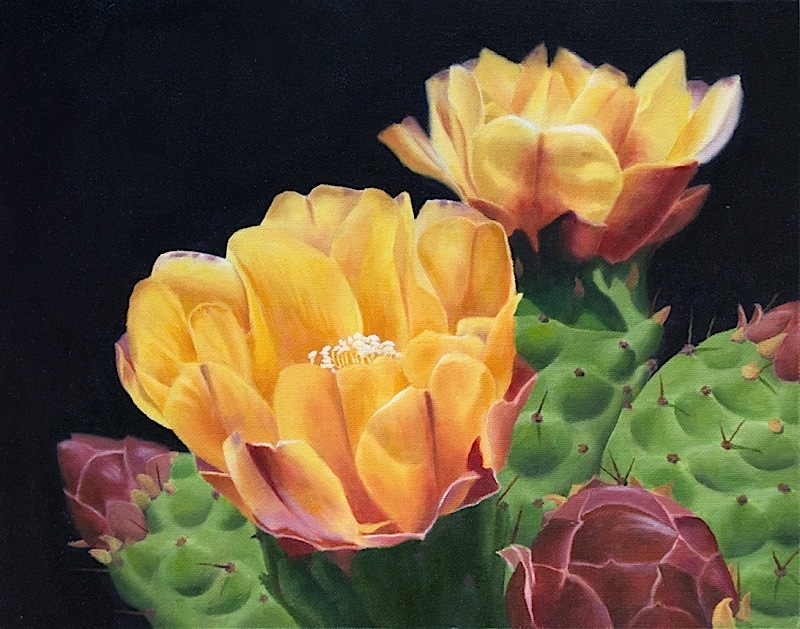 Inspired by the magnificence of Arizona’s desert and mountains he quickly fell in love with the beauty, variety and complexity of cactus flowers. Whatever flower blossom he paints, through use of color and accuracy, that plant comes to life. 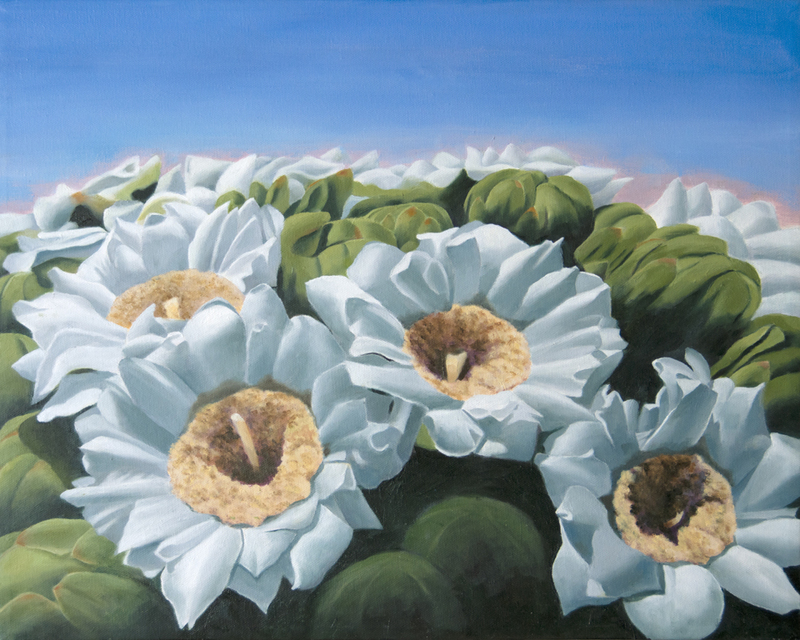 Oil - 16' x 12"
Oil - 12" x 16"
Giclee - 30" x 30"
Oil - 18" x 24"
Oil - 36" x 24"
Oil - 30" x 15"
Oil - 11" x 14"
Oil - 16" x 20"